Gosh, hasn’t it started to feel Autumnal? We’re properly into back-to-school, knuckling down territory now. As part of the September refocussing, I’m taking part in The Brand Stylist’s #mybrilliantbrand project over on Instagram. 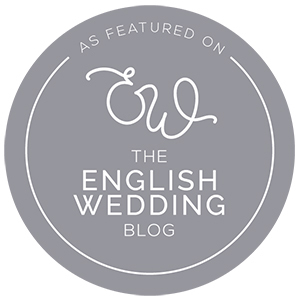 It’s really helping me to talk about what I do as a business; being so incredibly English (why else would I start a blog post with “Gosh” and a comment about the weather?! ), I’ve always found it’s not my strong point. 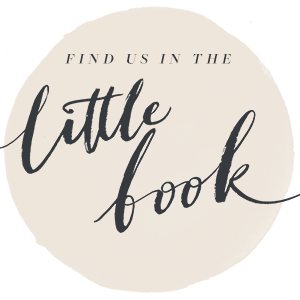 Do pop over and take a look - there’s lots of brilliant little businesses joining in so you’re bound to find something truly special. Heading into Autumn, of course, it’s wedding fair season. 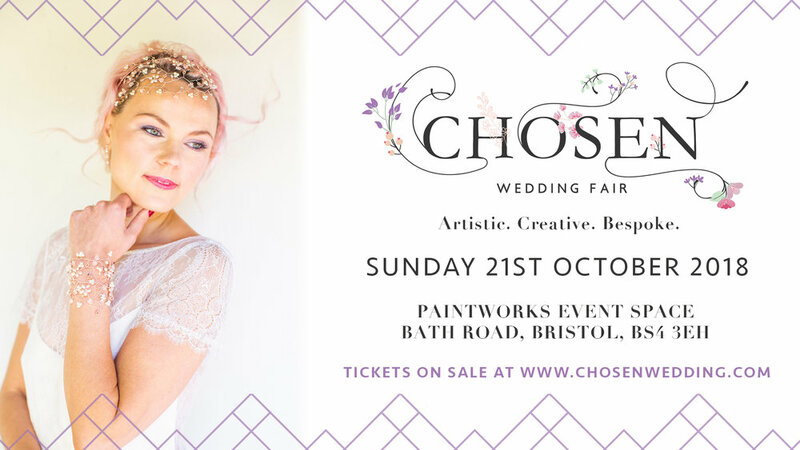 What I actually wanted to tell you is I’ll be exhibiting at Chosen’s Bristol show at the Paintworks on Sunday 21st October. 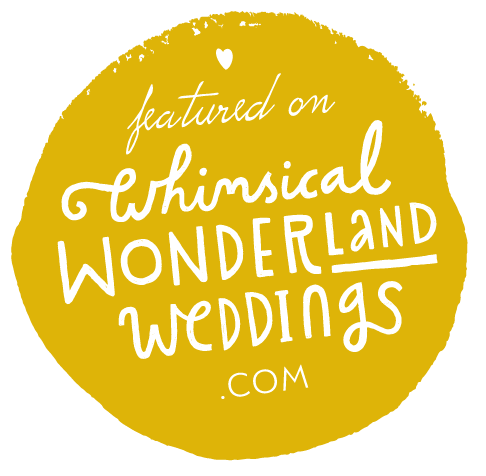 I’m really fussy about the wedding fairs I do, and having taken part in this year’s spring event, I can assure you this is a fabulous one. There’s enough exhibitors to make it worth the effort, but not so many as to make it overwhelming. And the quality is superb: Joe and Matt put a whole lot of effort into showcasing the best of the unique, bespoke and creative talent the UK wedding industry has to offer. 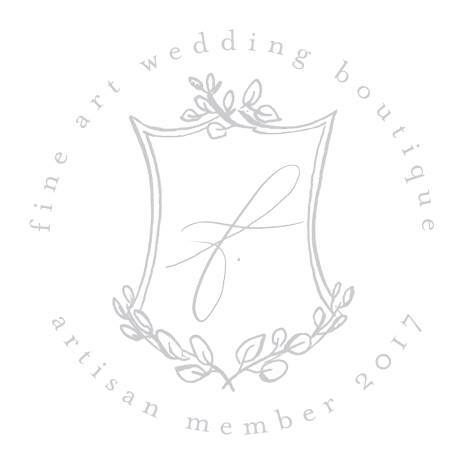 It’s a fun day, but a really useful one too, giving you an opportunity to have lots of conversations with artisan wedding businesses full of enthusiasm for bringing your wedding vision to life. If you need convincing, take a look at the video from the Spring show. I’m the one in the stripy top explaining things with my hands, and I’ll be doing exactly the same next month. If you fancy coming along for free, I have a pair of complimentary tickets to give away; just drop me an email if you’d like them. I’m looking forward to chatting about your plans.